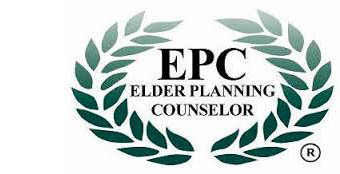 The EPC designation is awarded upon successful completion of the Canadian Initiative for Elder Planning Studies, a program provided through the Canadian College system intended to provide knowledge that will provide invaluable insight into the elder population. The Canadian Initiative for Elder Planning Studies and its member Elder Planning Counselors stand for the highest of professional principles and standards. The National Association of Senior Move Managers (NASMM) is the leading membership organization for Senior Move Managers in the United States, Canada and abroad. NASMM is recognized for its innovative programs and expertise related to Senior Move Management, transition and relocation issues affecting older adults. Senior Move Managers® require a profound commitment to connecting with older adults and a desire to perform meaningful work. 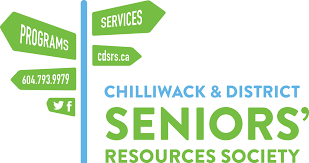 Julie serves on the Board of Directors of the Chilliwack and District Senior Resources Society (CDSRS). Since 1991, the Seniors’ Resources Society has operated as a charitable organization providing programs, services, resources and activities to seniors. The goal of the Society is to encourage seniors to be active, socialize, learn new things and access support for varied needs. Upstage has developed relationships with some excellent businesses and individuals. Below are people and companies we have worked alongside and subsequently have first-hand experience witnessing their integrity and commitment to seniors. It is our privilege to introduce you to them. Senior Transition Alliance Resources is a group of likeminded businesses that came together in their shared interest of supporting seniors with the utmost of integrity, care and respect. A ‘STAR’ approved business means you are working with a company that is striving its’ utmost to provide their best to the seniors they serve and will act with integrity, understanding the potential vulnerability of this market.